Why Are Frasier And Niles Dying To Belong? 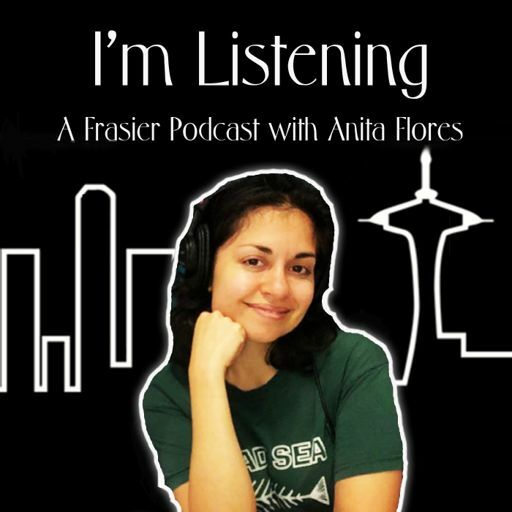 Anita and comedian/singer/actor Larry Owens talk about Frasier and Niles’ obsession with fitting into to “high society”. Here are some of Anita’s favorite Frasier episodes to inspire you in the new year.